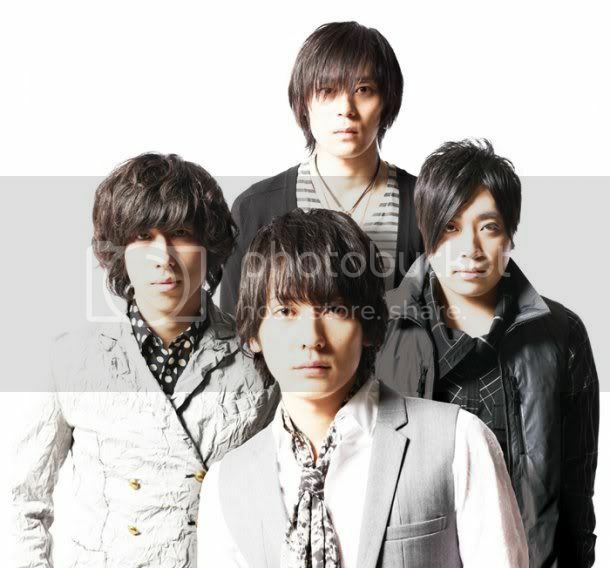 This fall, NTV and J SPORTS will be broadcasting the “Rugby World Cup 2011”, and flumpool has been chosen to sing the theme song. flumpool previously sang the support song “reboot ~Akiramenai Uta~” for the Japanese soccer team at the “2010 FIFA World Cup”, which was also broadcast on NTV. This year they have been chosen to sing again for the Japanese rugby team, which is ranked #13 in the world with no opponents in Asia. flumpool began working on this theme song while they traveled the nation during their hall tour, “Fantasia of Life Stripe ~Boku-tachi wa Koko ni Iru~”. Furthermore, details about a CD release or digital release are still pending, so fans should look out for a follow-up report. Sweet, I hope this means a new single!